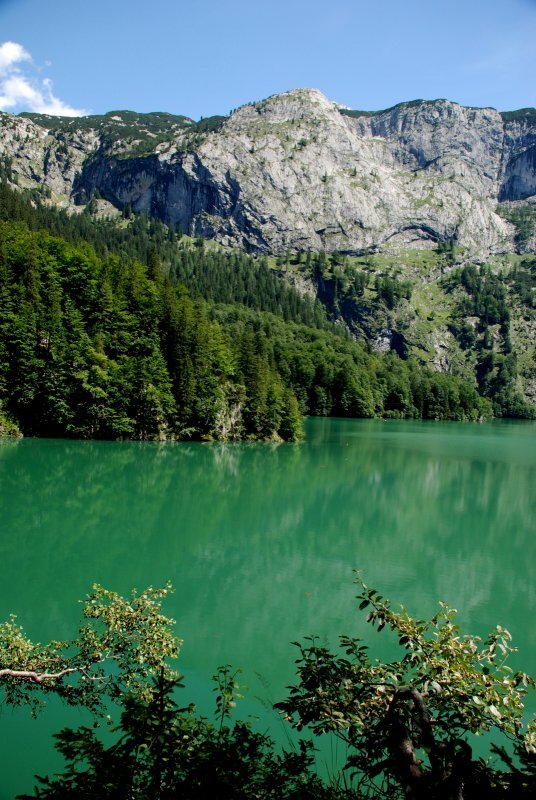 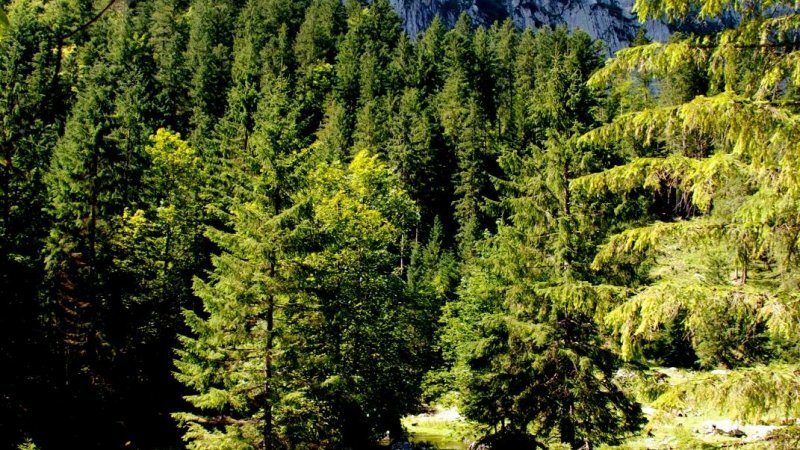 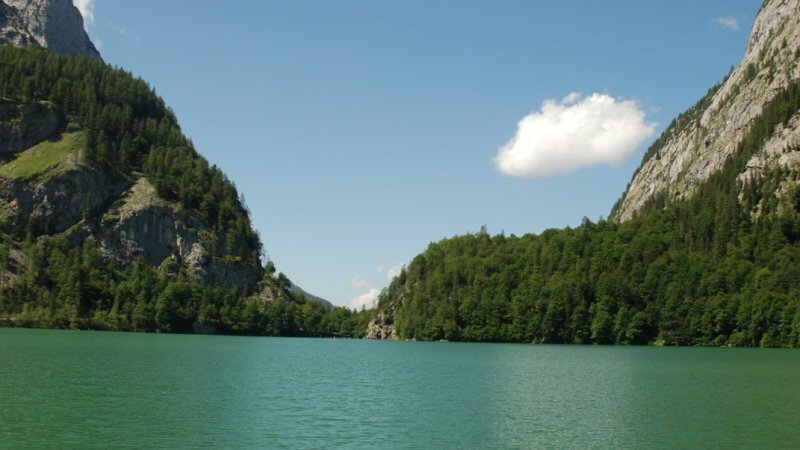 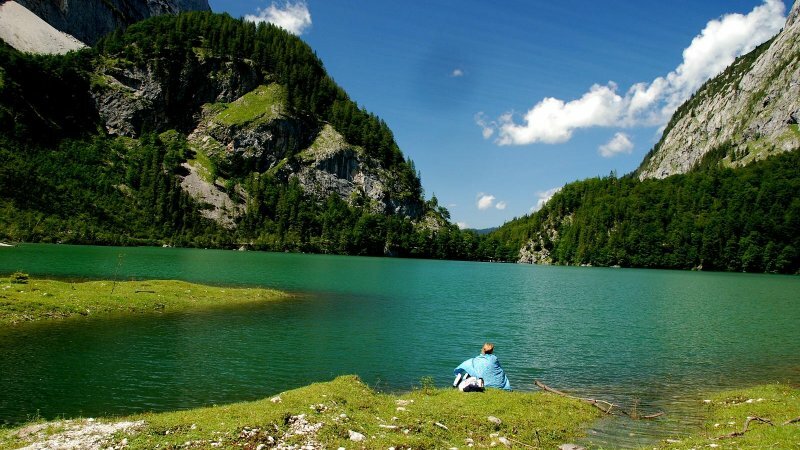 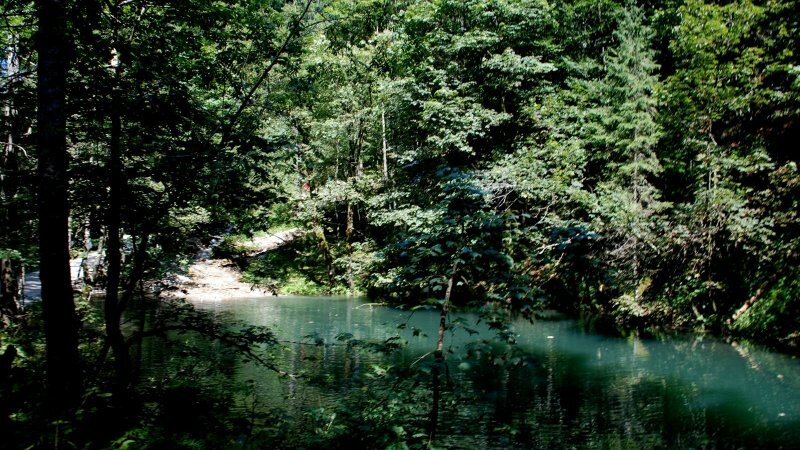 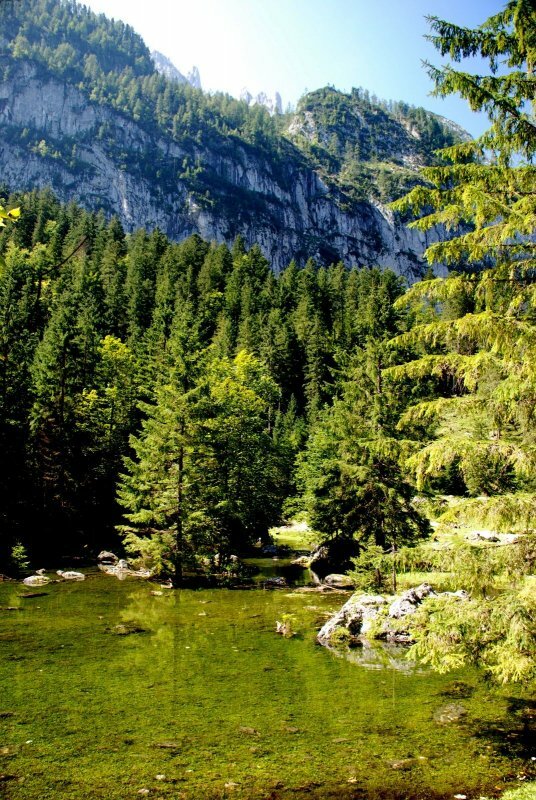 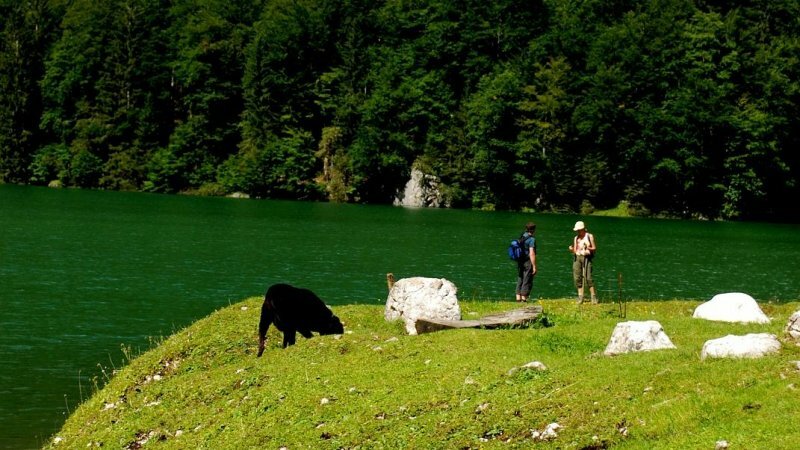 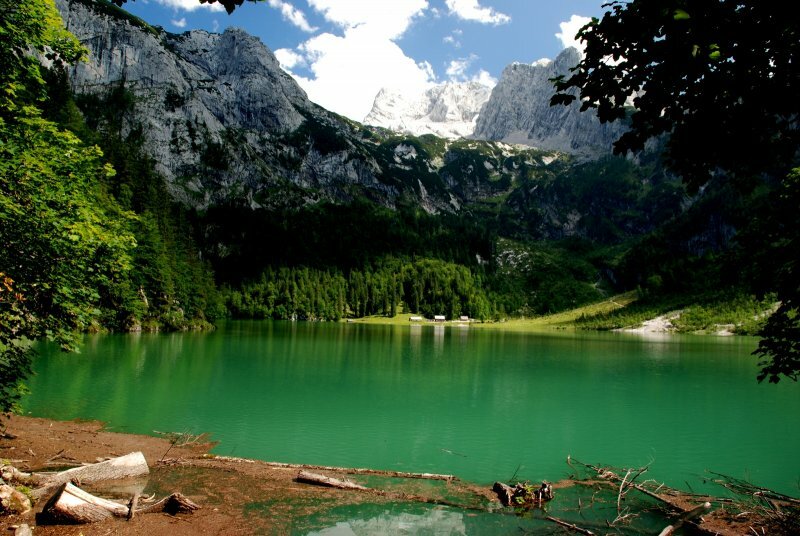 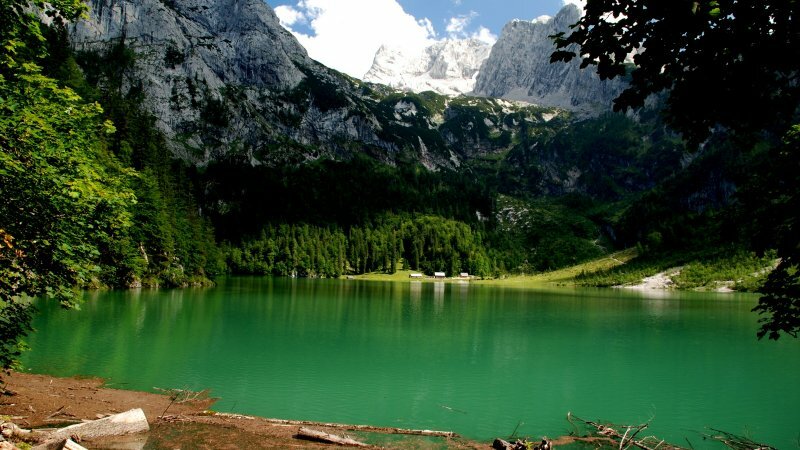 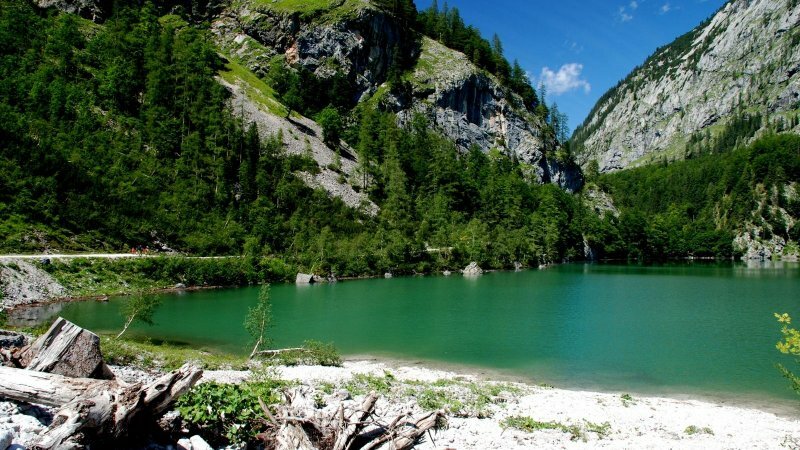 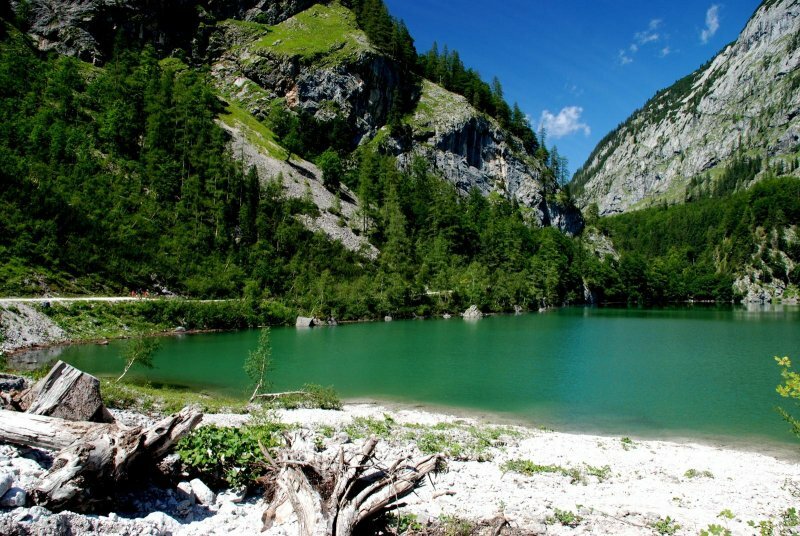 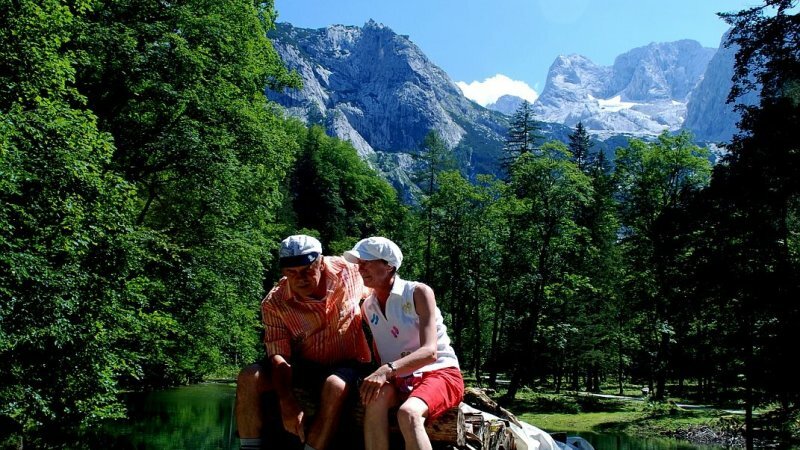 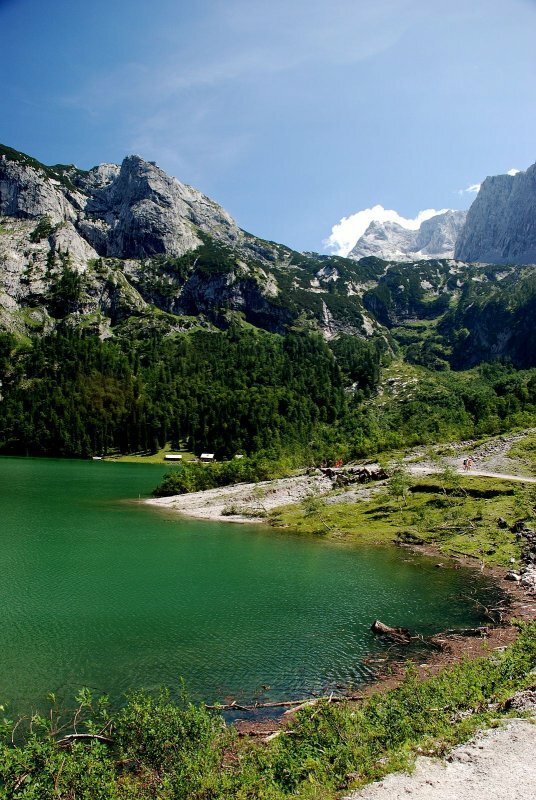 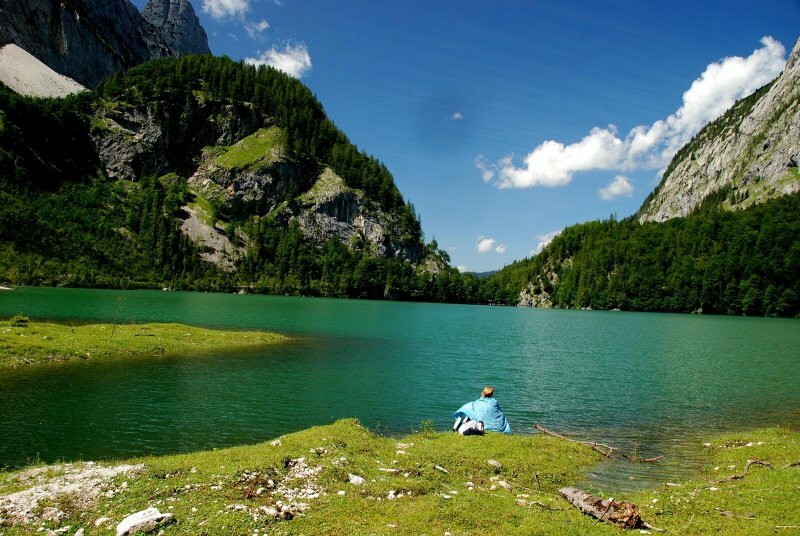 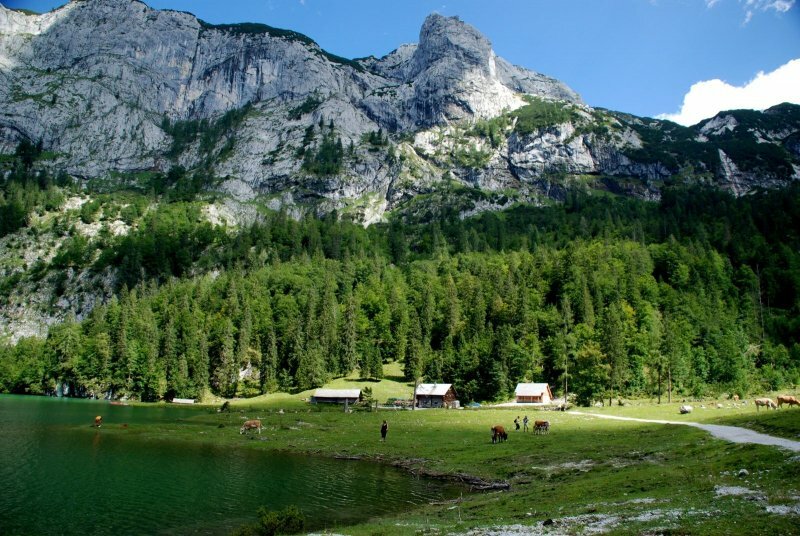 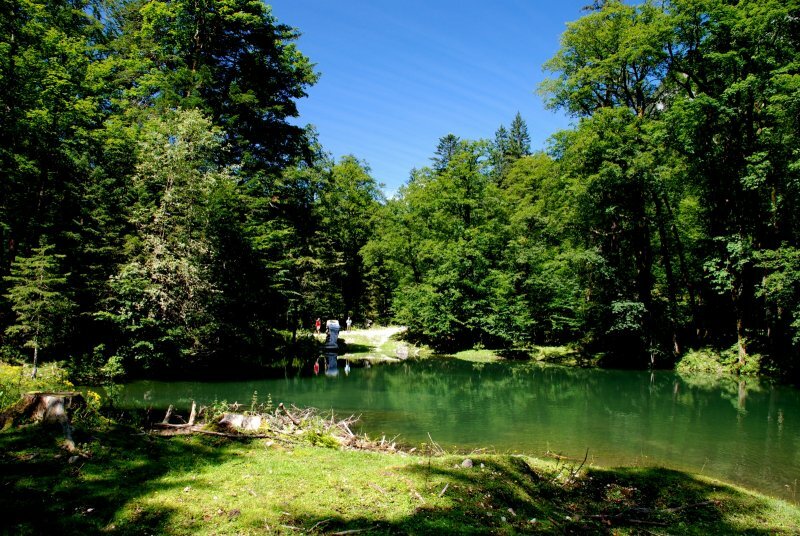 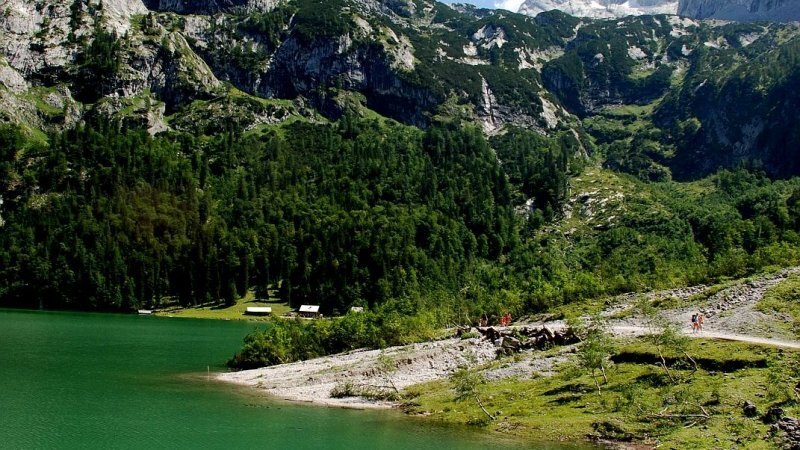 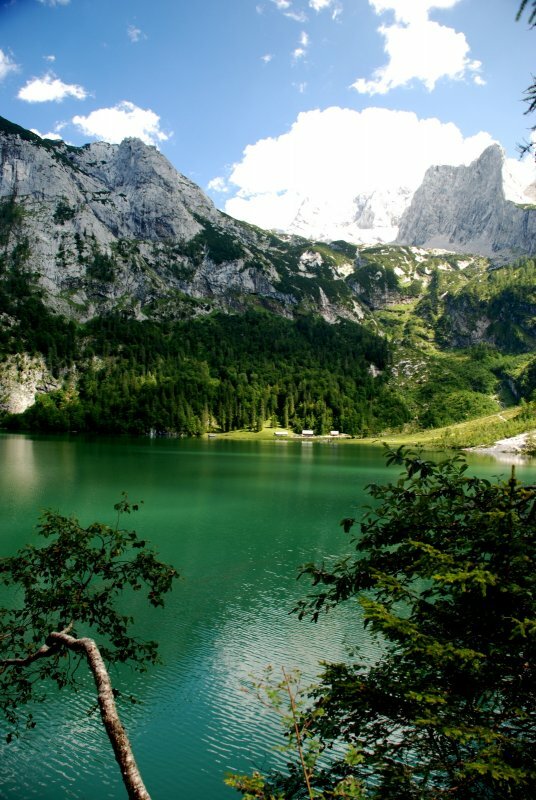 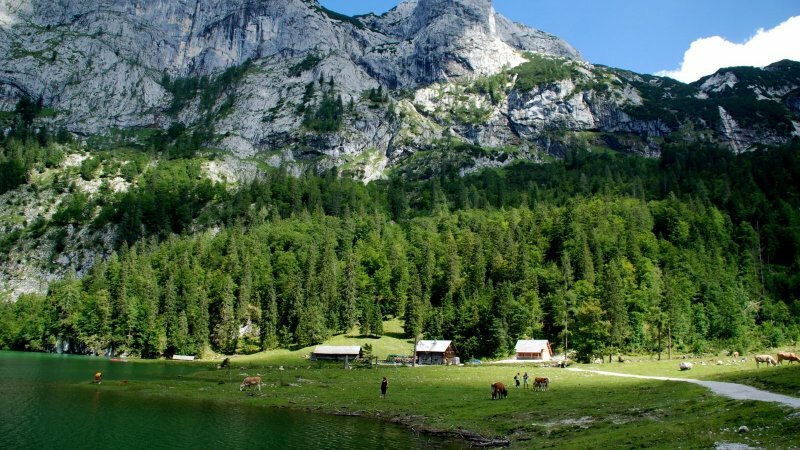 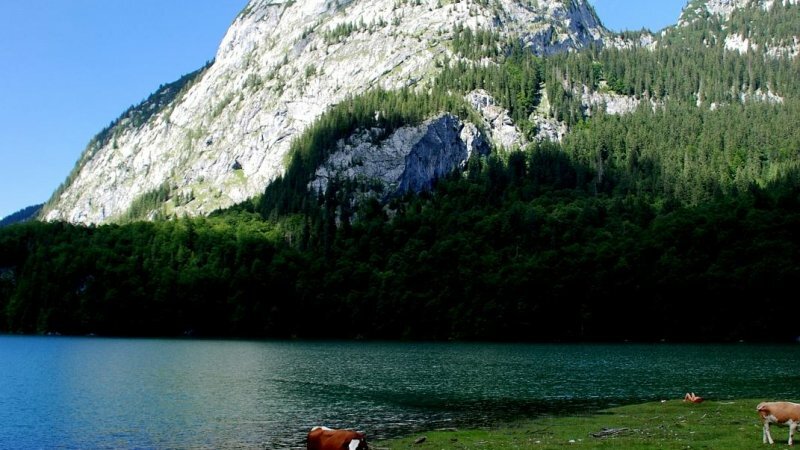 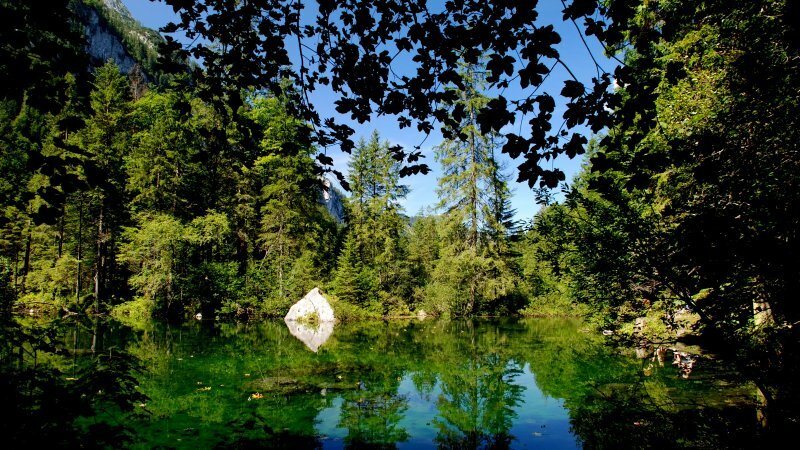 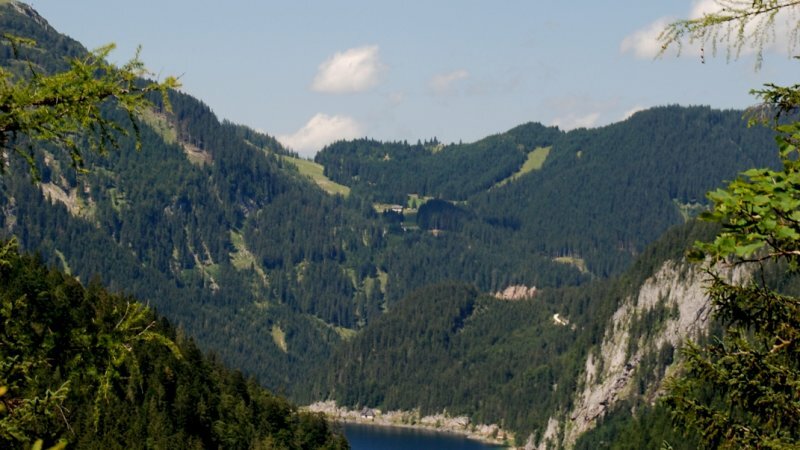 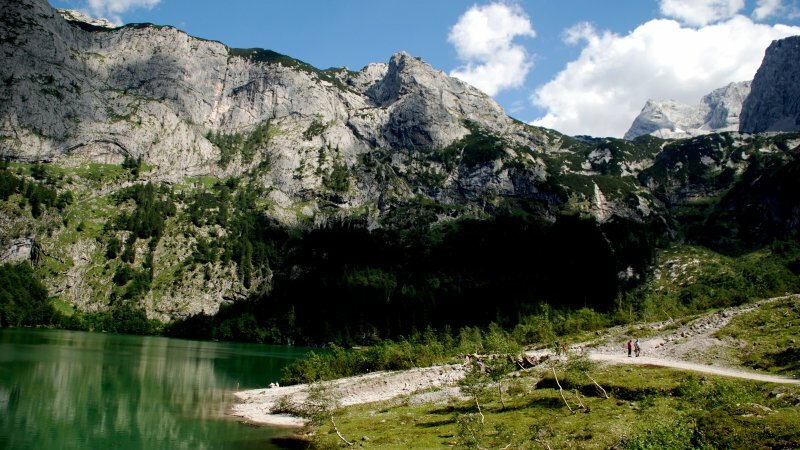 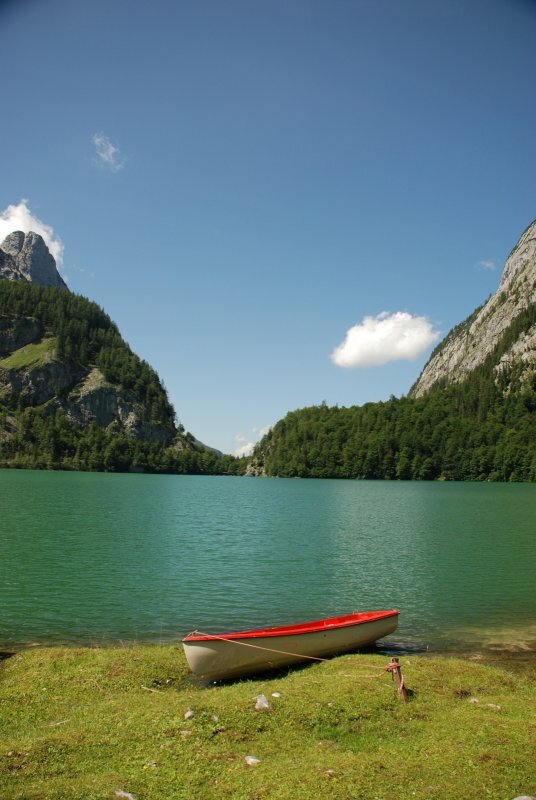 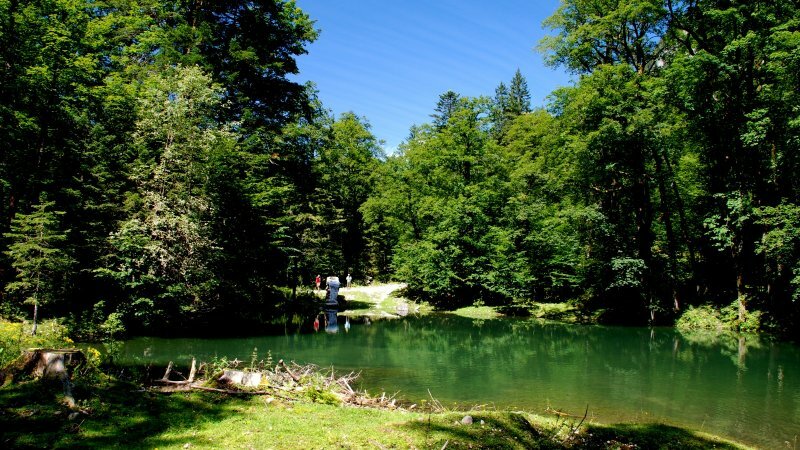 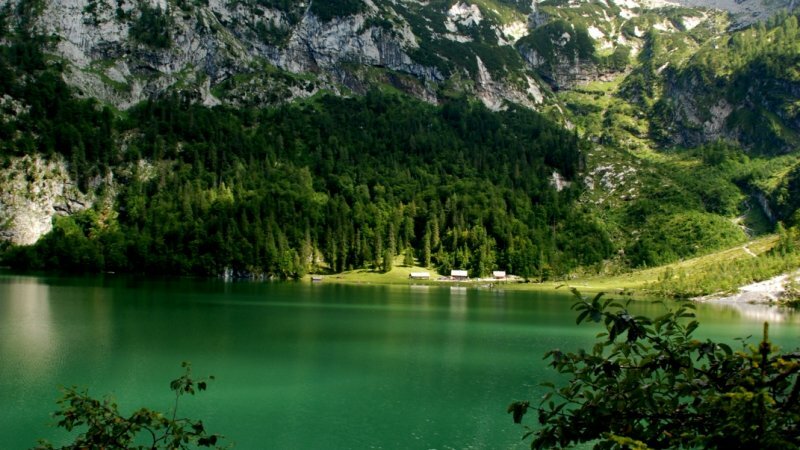 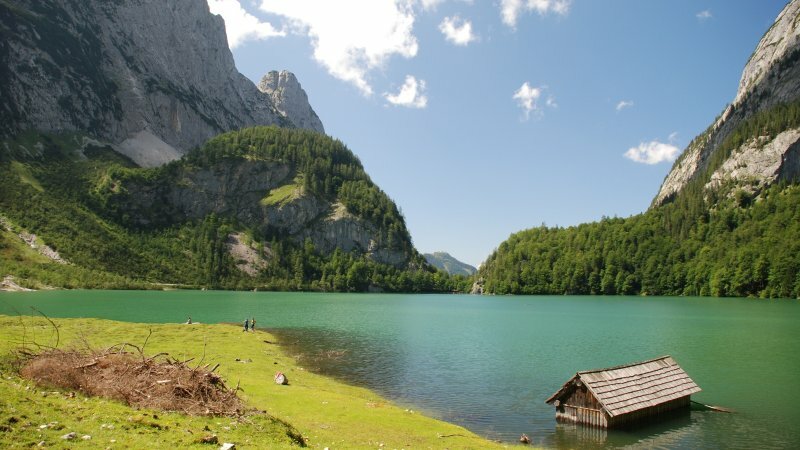 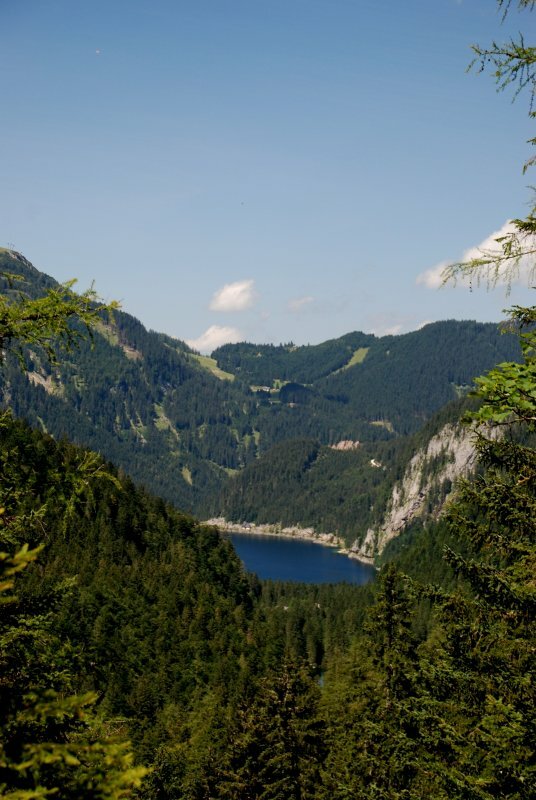 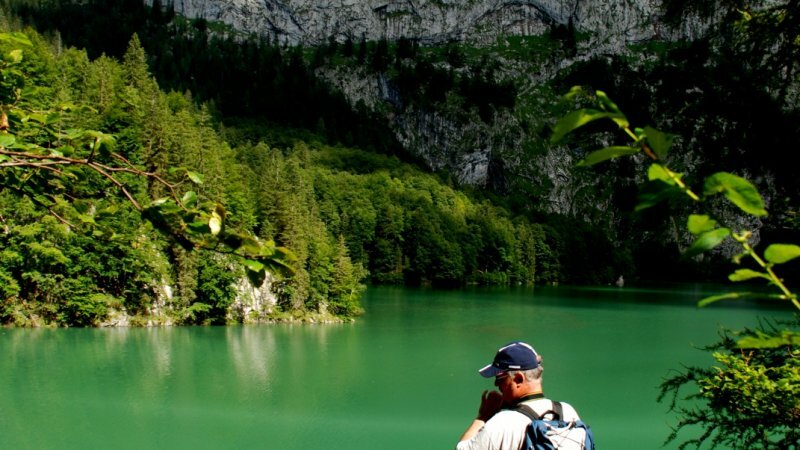 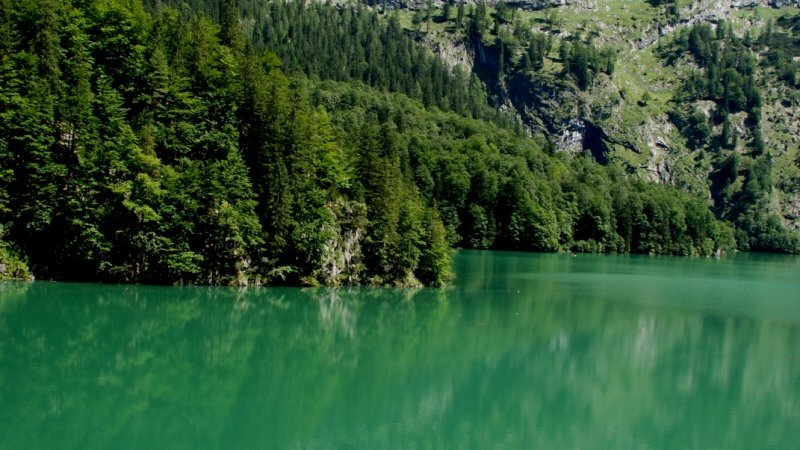 This hike, which takes half a day, leads though the nature reserve areas of lake Vorderer Gosausee, lake Gosauseelacke and lake Hinterer Gosausee. 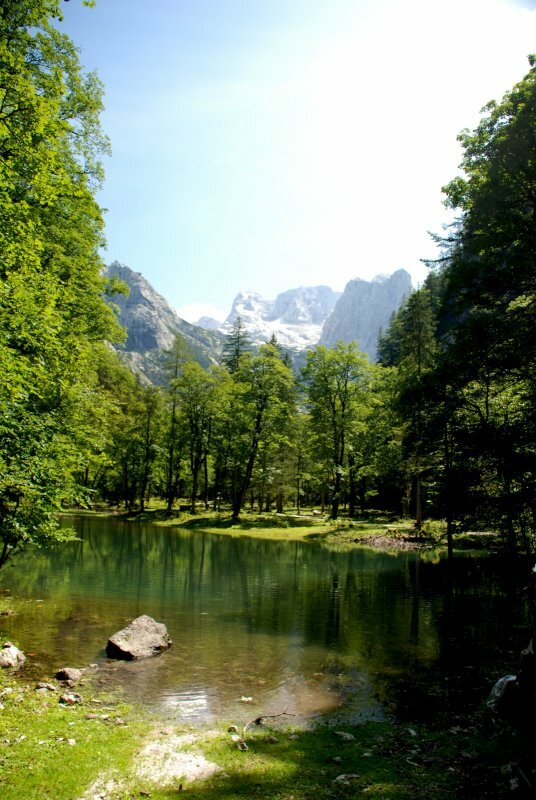 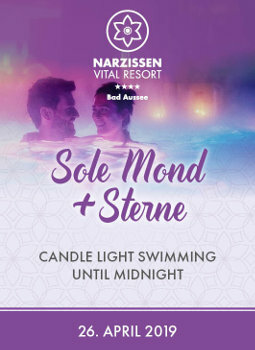 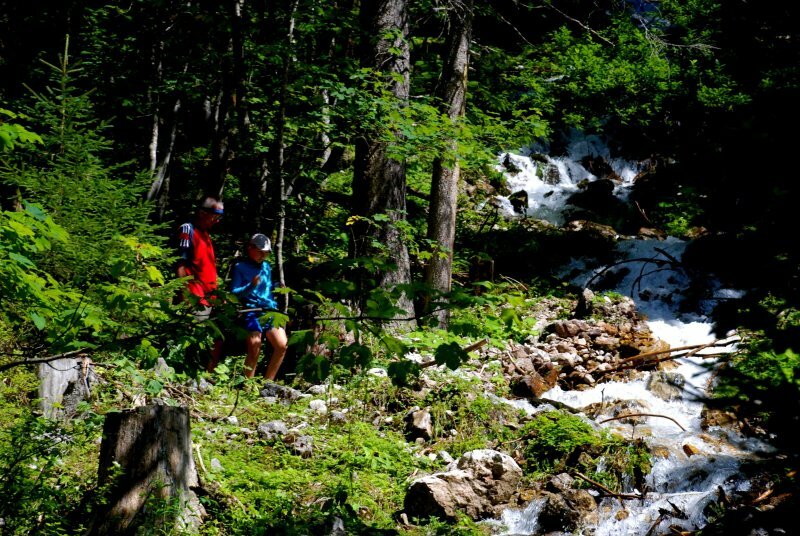 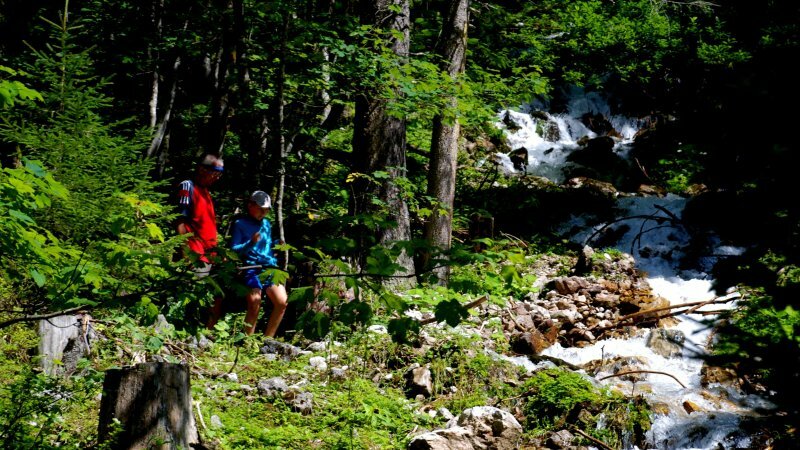 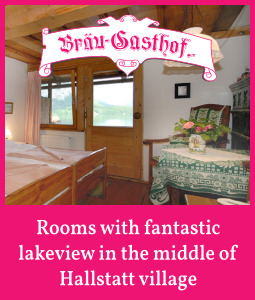 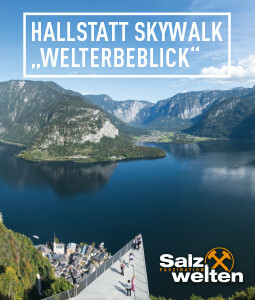 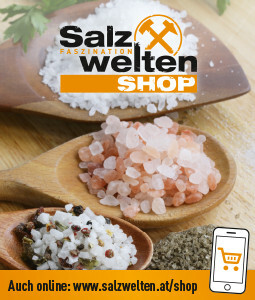 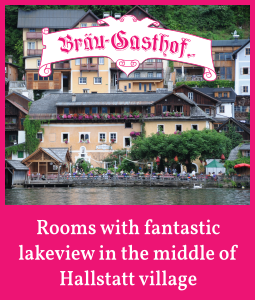 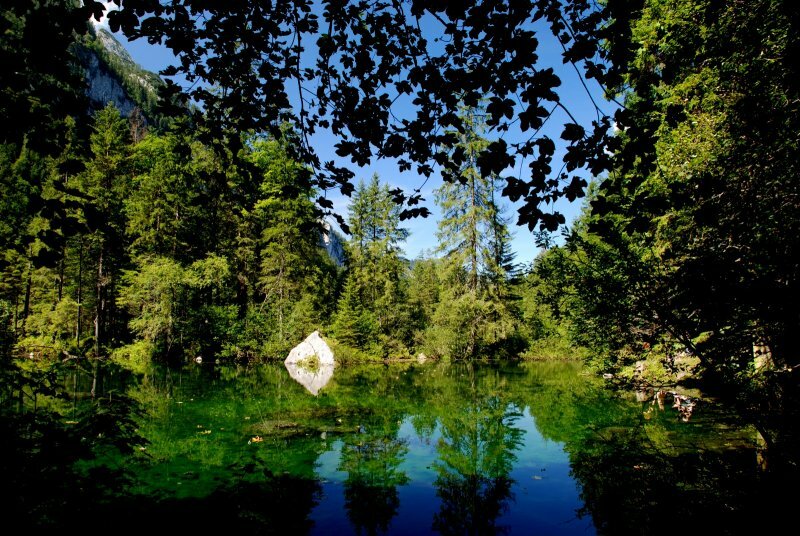 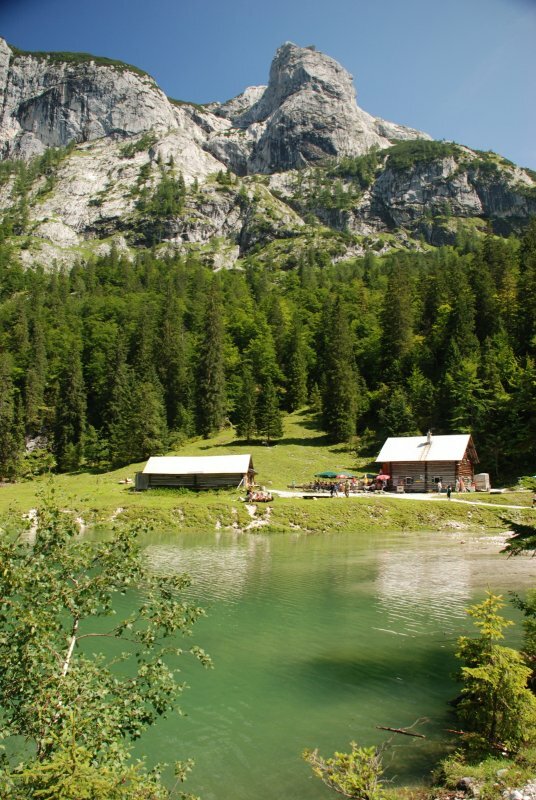 You are in the World Heritage landscape of "Hallstatt-Dachstein/Salzkammergut" and experience water in many ways. 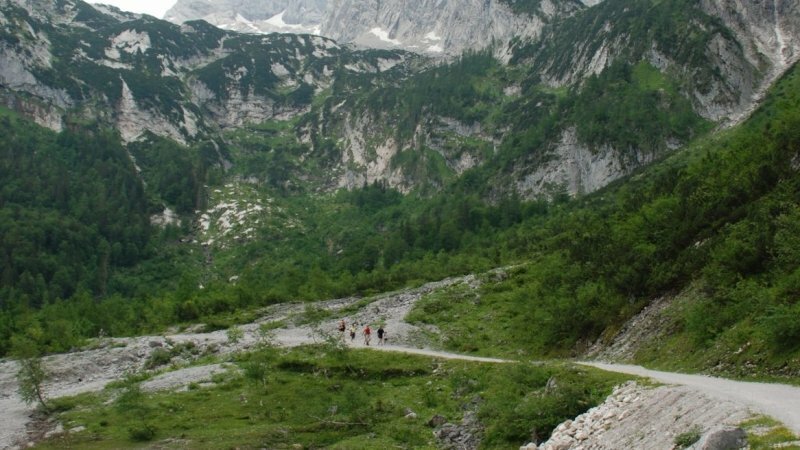 Trail Conditions: Mostly flat gravel path with occasional steep sections, not dangerous. 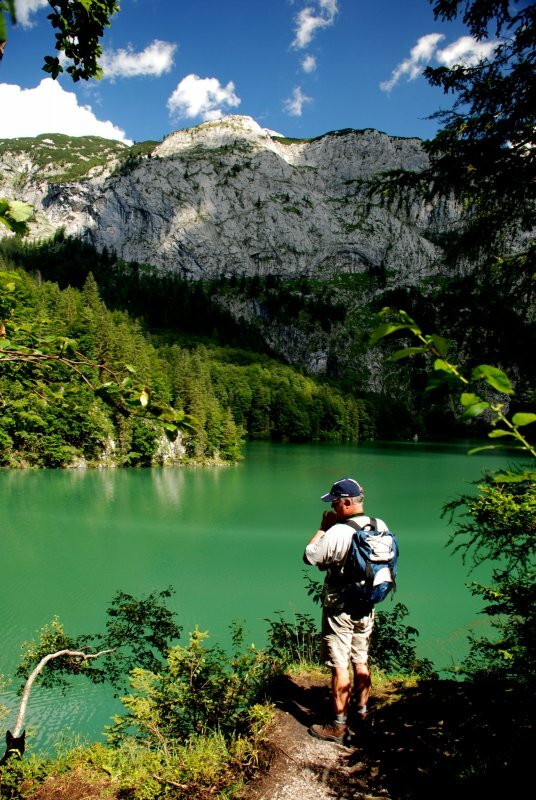 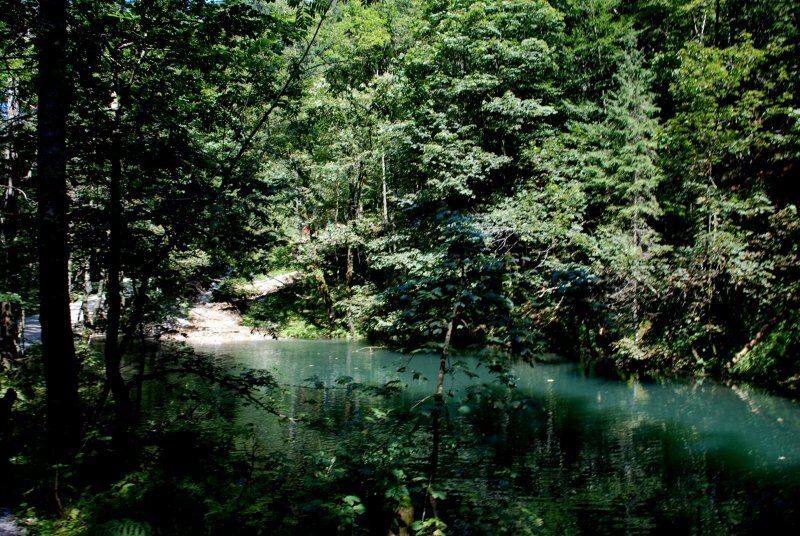 Equipment: Hiking boots or other sturdy shoes are absolutely necessary. 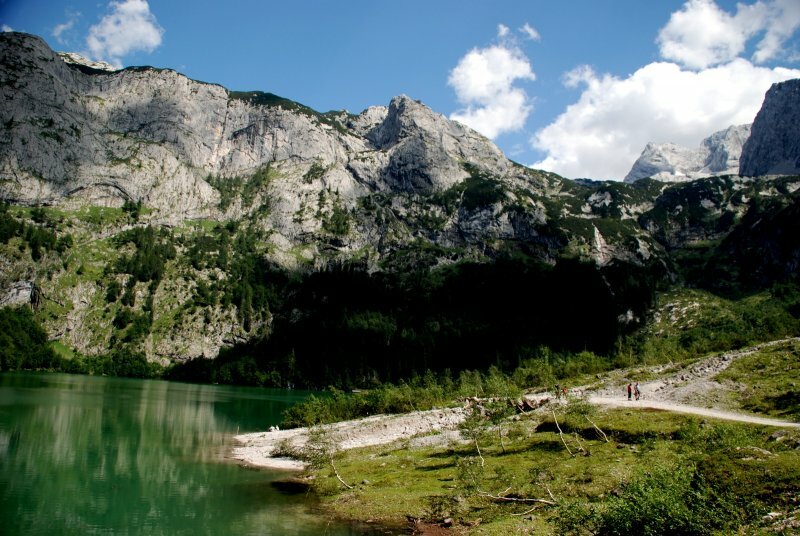 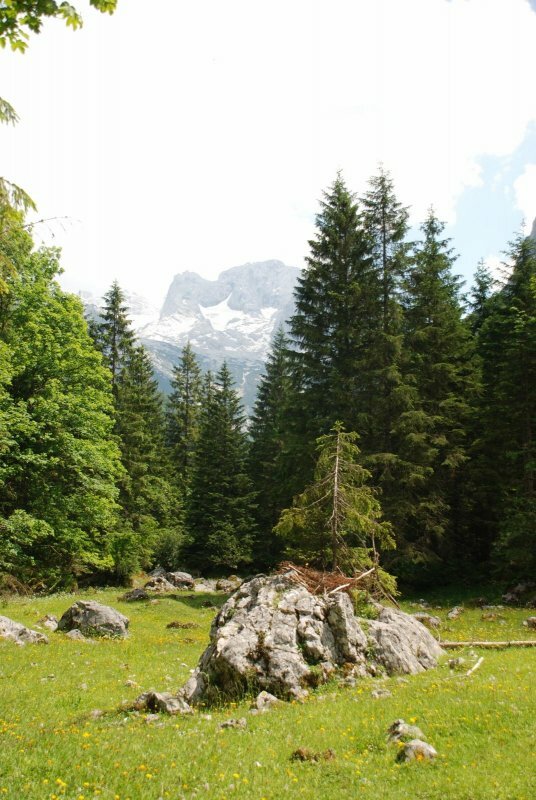 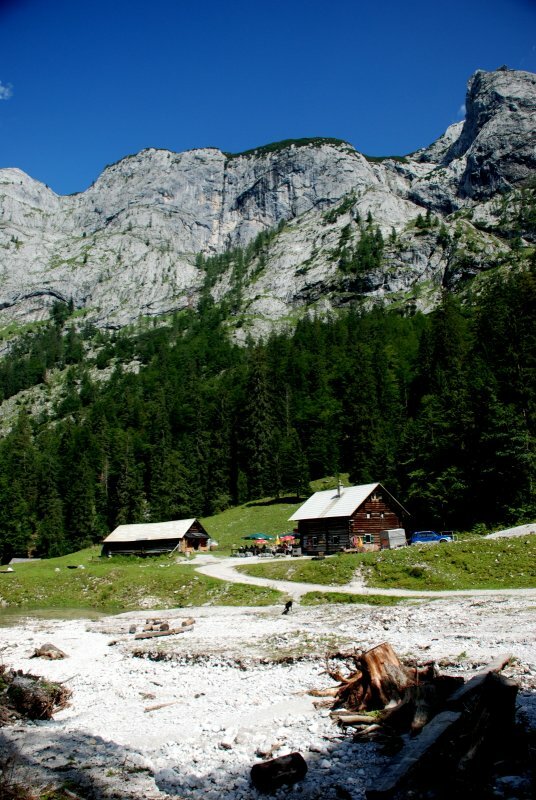 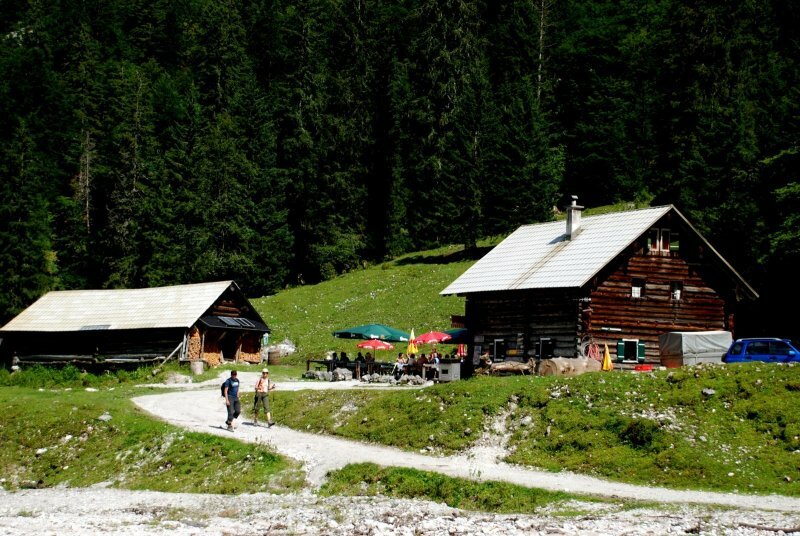 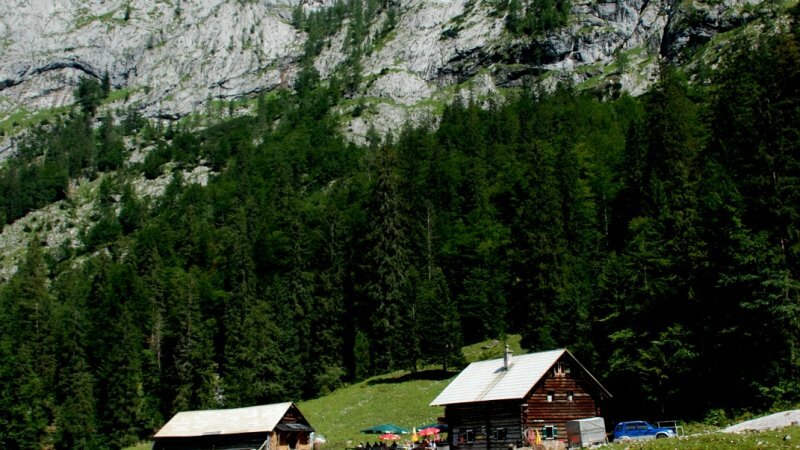 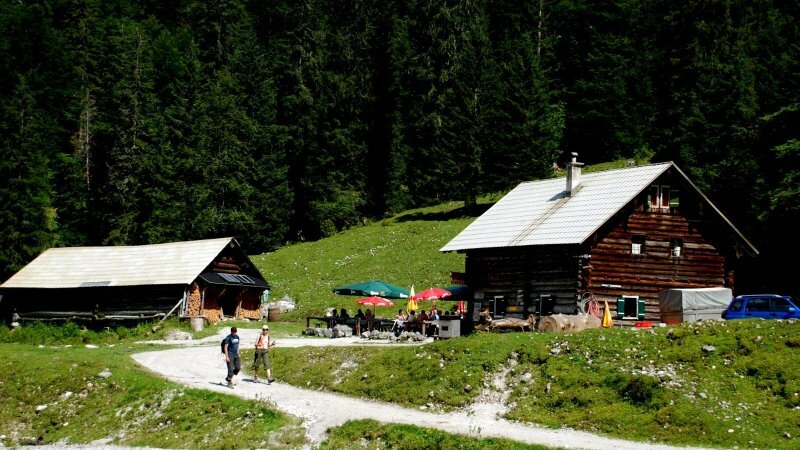 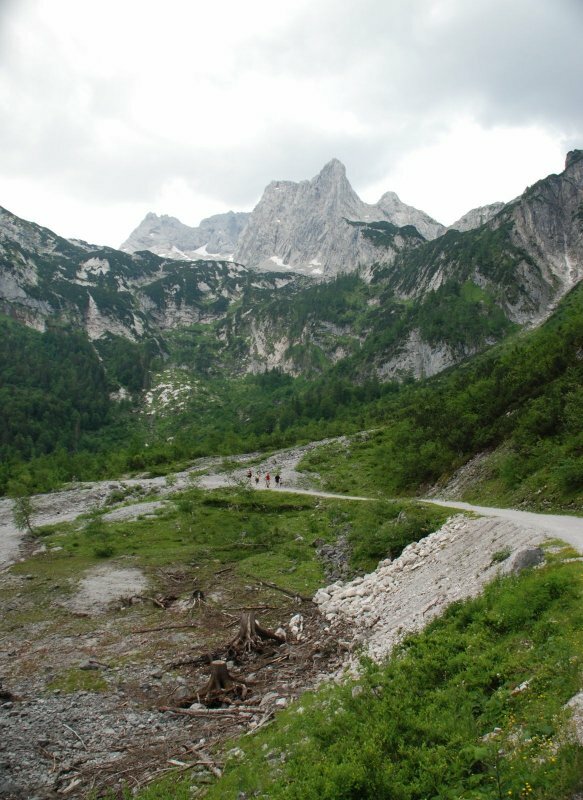 Special Features: Wonderful views of the Dachstein Glacier. 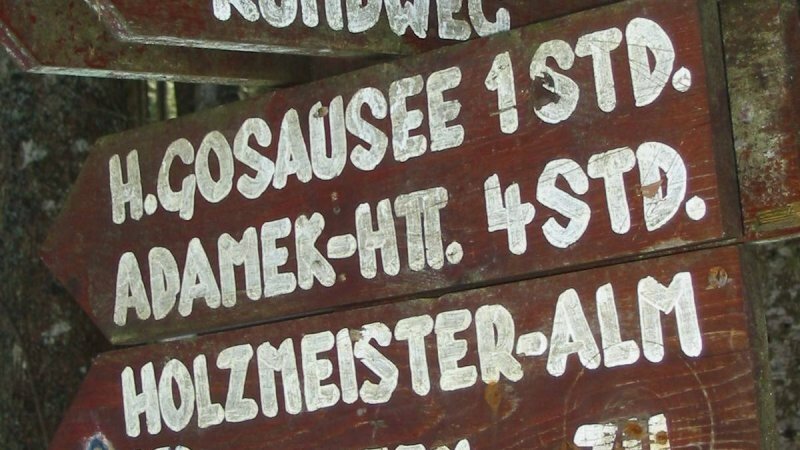 Family-friendly hiking trail. 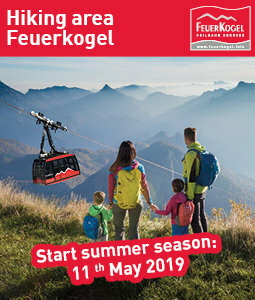 Appropriate for young and old. 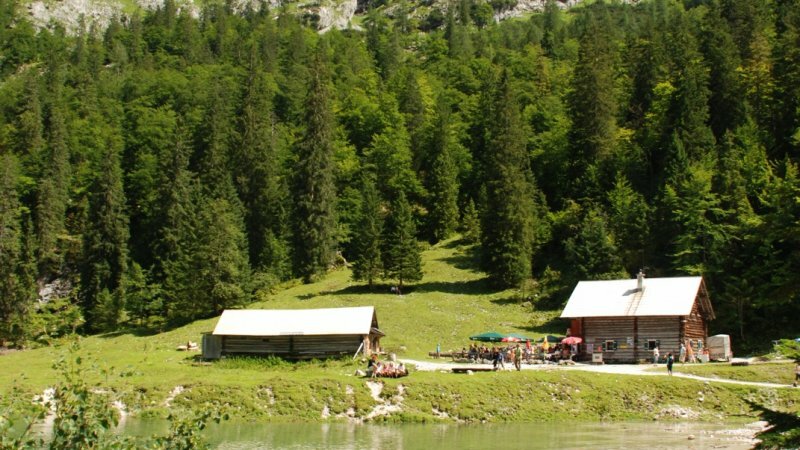 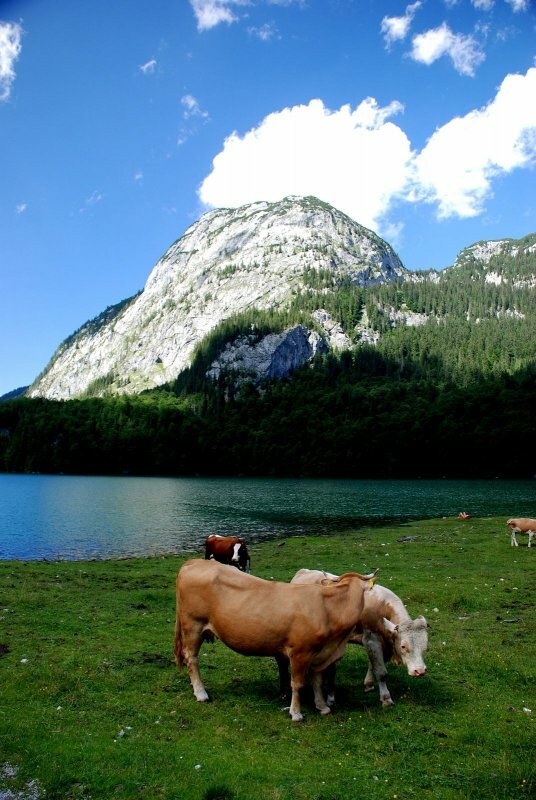 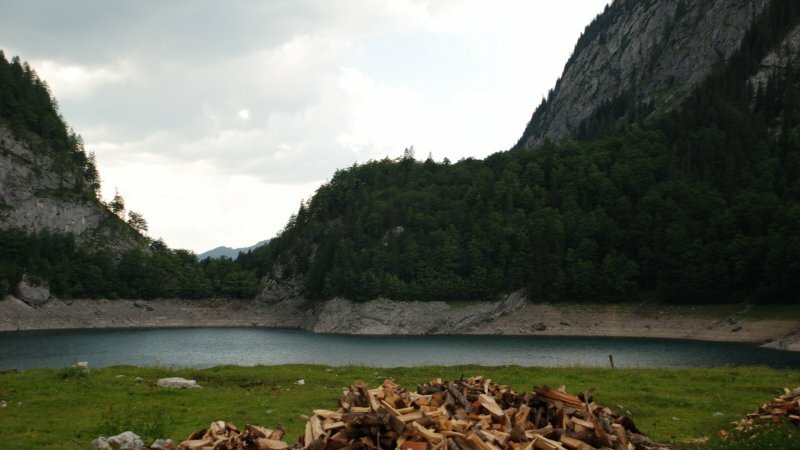 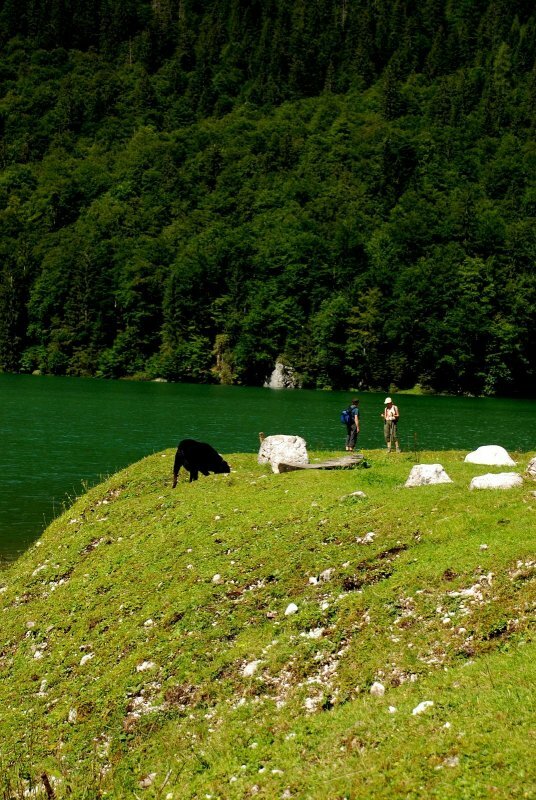 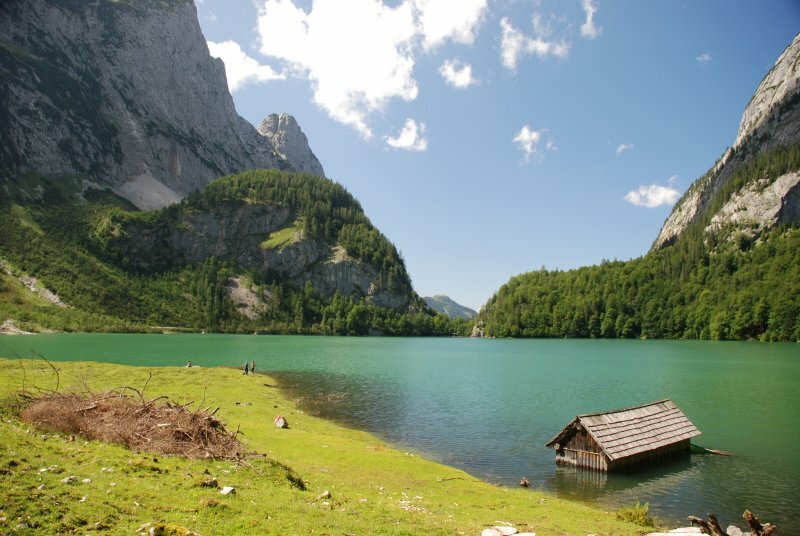 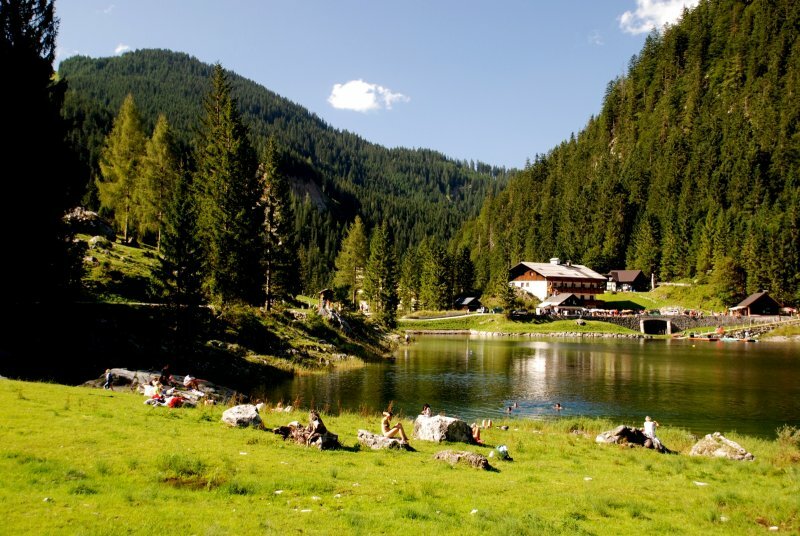 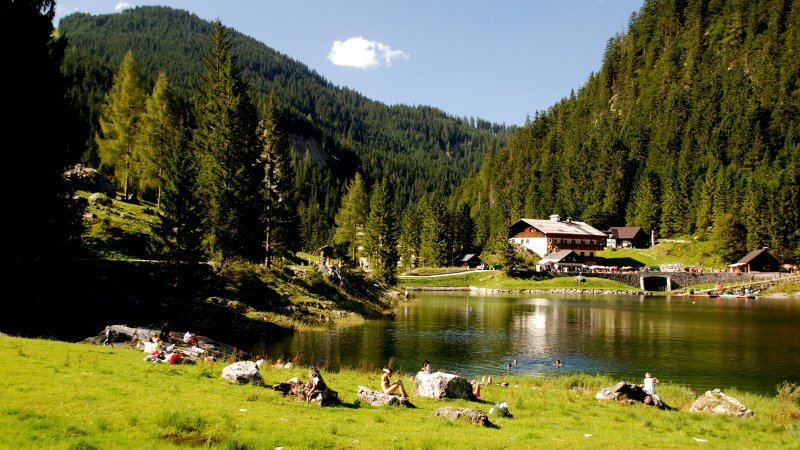 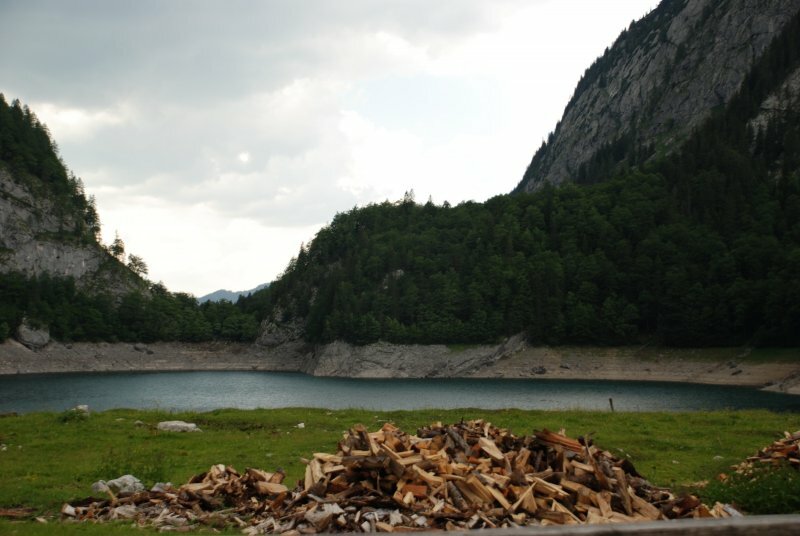 The trip around the Vorderen Lake Gosau, to the "lucky place Gosaulacke" and the Hinteren Lake Gosau, is not allowed by bicycle. 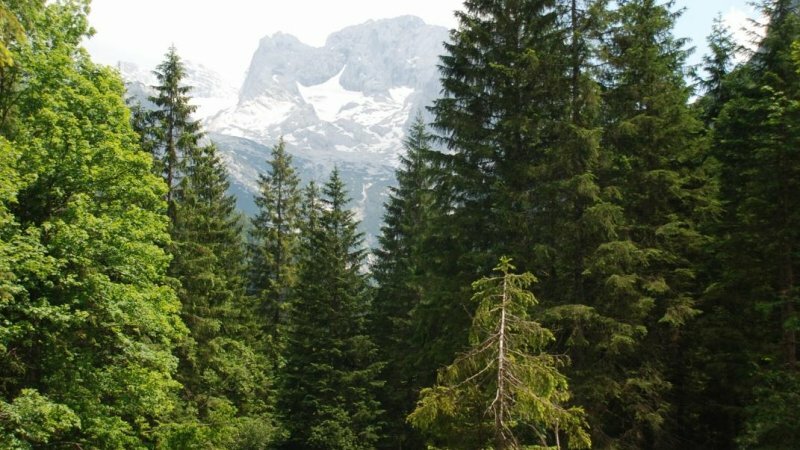 There is a traffic ban! 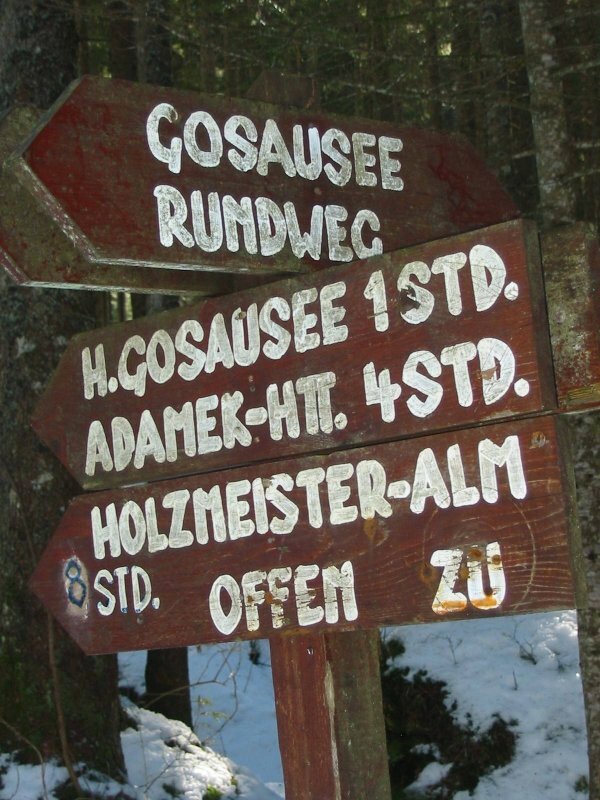 The ride to Ebenalm in Gosau on a mountain bike, a few meters along the left bank of the Vorderen Lake Gosau is permitted! 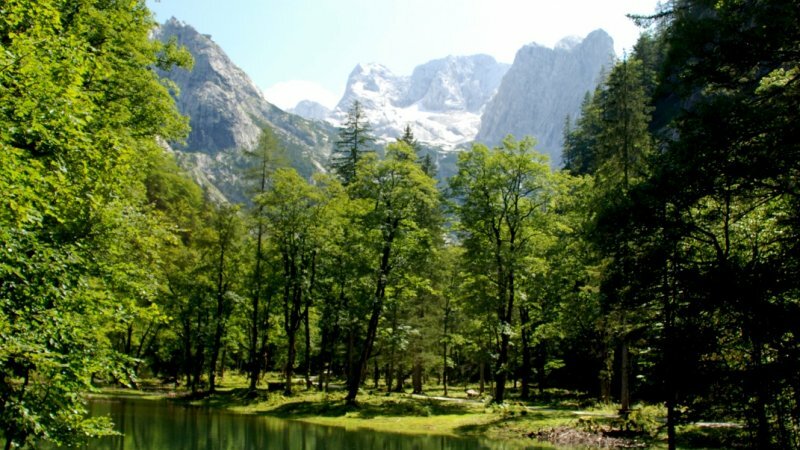 Thank you for your understanding!